Porto’s one goal means they remain in hunt for quarters when the two teams meet for second leg. The 19-year-old got his first ever Champions League goal in the 70th minute in Rome, adding a second six minutes later to inflict a first defeat on Porto in this year’s top-tier European competition. 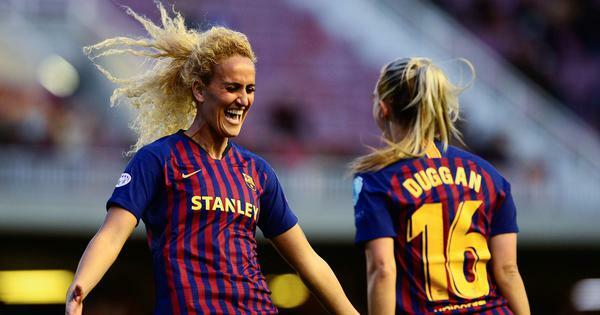 But Adrian Lopez pulled a vital goal back for the Portuguese club after 79 minutes to ensure they remain in the hunt going into their home leg on March 6. “It’s an incredible night, I’m speechless and never would have expected such a thing,” Zaniolo told Sky Sport Italia. 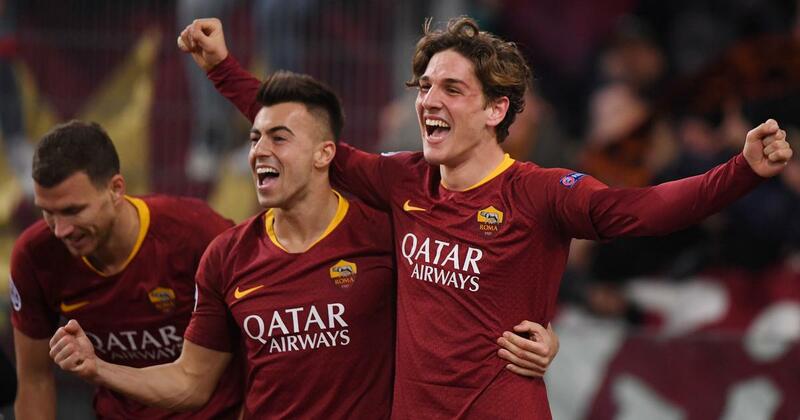 “Zaniolo is not a surprise any more,” said Roma captain Daniele De Rossi. A furious row also erupted between Conceicao and Di Francesco, a former Roma player, on the touchline. “He got annoyed, so did I, we spoke a little too loud,” explained Conceicao. “But it was nothing serious, everything is okay. “As beforehand it’s still 50-50 (to qualify). Our goal leaves everything open,” said Conceicao. Di Francesco praised “one of the best performances of the season from a collective point of view” from his team, who as so often conceded a goal quickly after going ahead. “We won’t be going to Porto to defend, but to score,” he warned. Lopez pulled a goal back for Porto three minutes later as the Roma defence were caught out by Tiquinho Soares’ miscued volley, before Hector Herrera curled wide and Aleksandar Kolarov missed a chance late for a third for the hosts. “We cannot be calm with a 2-1 victory but I think now we can say the chances of qualification are 51-49 for us,” said De Rossi.